WASHIGNTON — Millions of Americans hit the road over Memorial Day weekend, which marks the start of the yearly summer driving season, but it’s costing more to fill the gas tank this year. 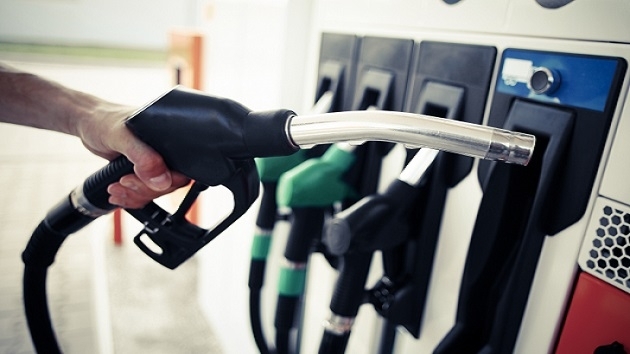 Across the country, the gas price average is 60 cents more than last year. As of Friday, the national gas price average was $2.97. Last year it was $2.37. According to AAA Mid-Atlantic, these prices are the highest for Memorial Day since 2014. In the D.C. area, prices were around $2.55 last year. On Friday, they topped the three-dollar mark at $3.09. But with 37 million travelers expected on the nation’s roads this holiday weekend — and nearly 3 million of those folks in D.C., Maryland and Virginia — higher gas prices have not put a damper on holiday travel. Paul Brandus of West Wing Reports and Dow Jones MarketWatch explains part of the increase. AAA predicts the 2018 national summer gas price average could surpass $3 a gallon — a threshold D.C. has already passed. Brandus cited even higher figures for this region. “Most analysts say that around here, we could be looking at $3.30, $3.40 before summer is done,” Brandus says.